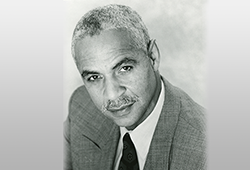 Donor Story - Ron Glass '68 creates the, "Ron Glass Nod"! Ron Glass '68 creates the, "Ron Glass Nod"! Ron Glass was a student in the UE Department of Theater and a member of Alpha Psi Omega, who moved on the become a world class actor appearing in countless movies and television roles including the sitcom, "Barney Miller", where he played the witty Ron Harris and more recently playing the spiritual Shepherd Book in "Firefly" and its sequel "Serenity". 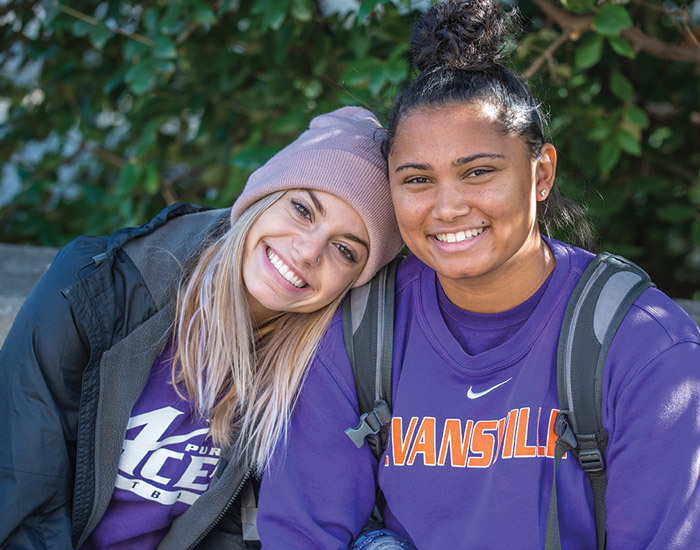 Ron's connection to the University include doing promotional videos for UE and serving with distinction as a member of the Board of Trustees, as well as being a long-time member of the University of Evansville President's Club. Ron also was acknowledged as a "Distinguished Alumnus" in 2008 and was presented with a Medal of Honor by the University. Because Ron would like to continue his well-established support to the University, he has made provisions in his will for a bequest to fund an endowed scholarship for African American or other minority students with talent and a passion for Theatre Arts, at the University of Evansville. This funded scholarship is what Ron calls the; "Ron Glass Nod", which not only helps with funding, but advises the student to be all they can be. 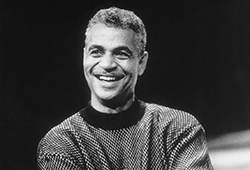 Ron would like this "Ron Glass Nod" to ensure the pursuit of creative excellence of African American and other minority students in the Theatre Arts. The University is so pleased and grateful that Ron has made these provision in his estate plans and that Ron wants you to consider doing the same. Thank You Ron for thinking about the next generation of leaders in the Theatre Arts. Sadly, Ron Glass passed away on Saturday November 26, 2016. He will be greatly missed.